Ejigbo area of Ila Orangun, Osun State. 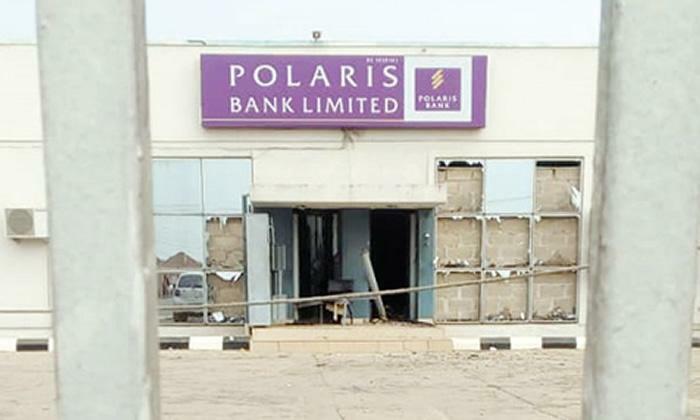 A resident of Ila Orangun, who gave his name as Alhaji Animasahun and whose vehicle was parked few metres away from the bank premises when the robbery began, told The Punch that the robbers, who were armed with dangerous weapons, stormed the bank around 3pm and left after about 30 minutes. An eyewitness, who preferred anonymity, also told The Punch that the robbers shot at one of the security doors in the bank and destroyed it. 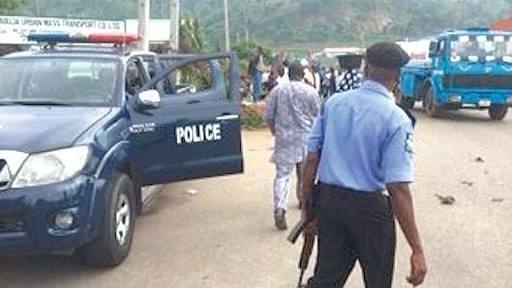 A security source, who volunteered information on the development, said the robbers were still trying to find an escape route out of Osun State as of 6.30pm, adding that policemen were still on their trail.